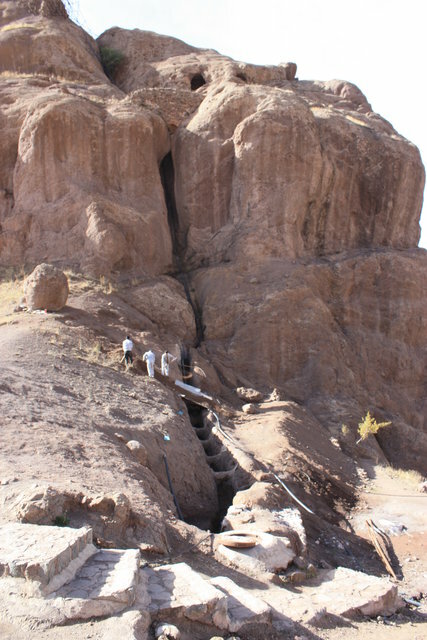 A team of Iranian archaeologists has recently discovered a water supply network, dating back to 795 years ago, used to supply water to the famed Alamut castle in Qazvin province. The system which contains a dam and its associated channels was once supplying water to the height of over 200 metres, ISNA reported on Saturday. 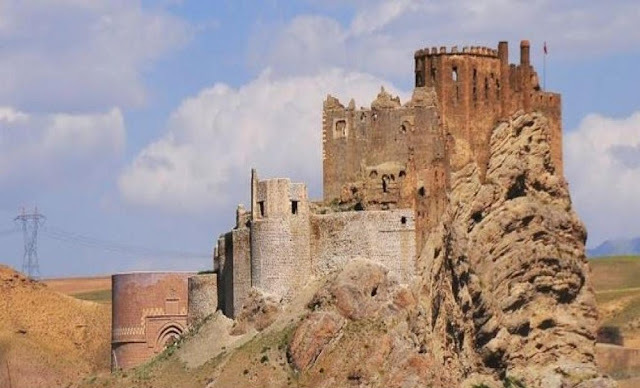 Also known as the castle of the Assassins, the 12th-century structure is nested on top of a peak. 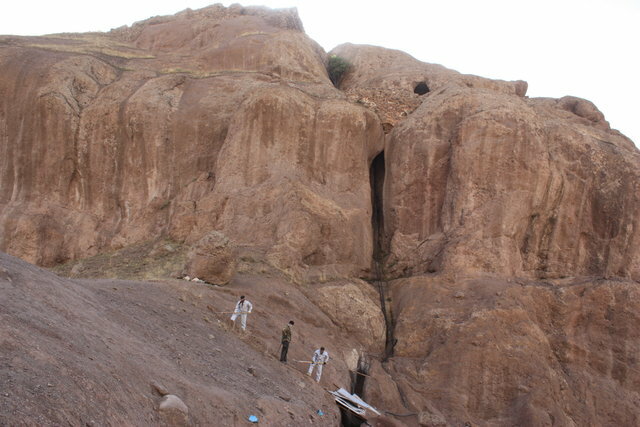 It was once a shelter for the followers of Hasan-e Sabbah (1070–1124) who was a spiritual leader of an Islamic sect. In early 1930s, British-Italian explorer and travel writer Freya Stark described her exploration of the place in her book “The Valleys of the Assassins”.